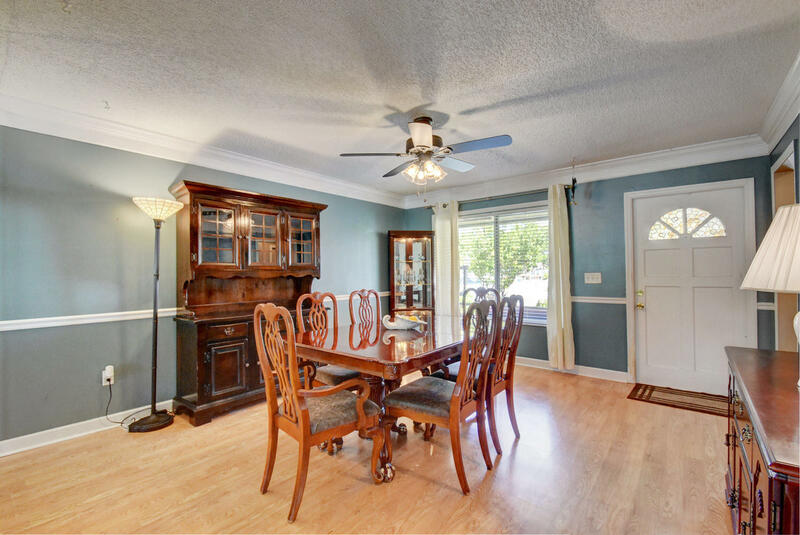 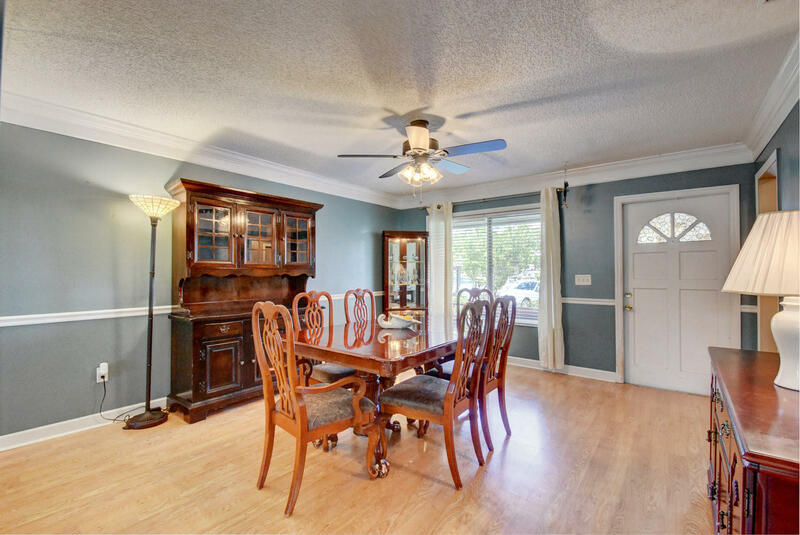 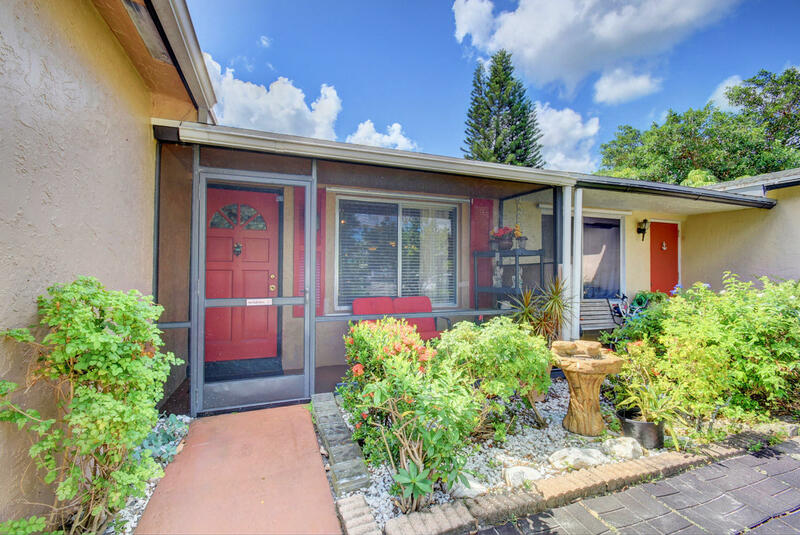 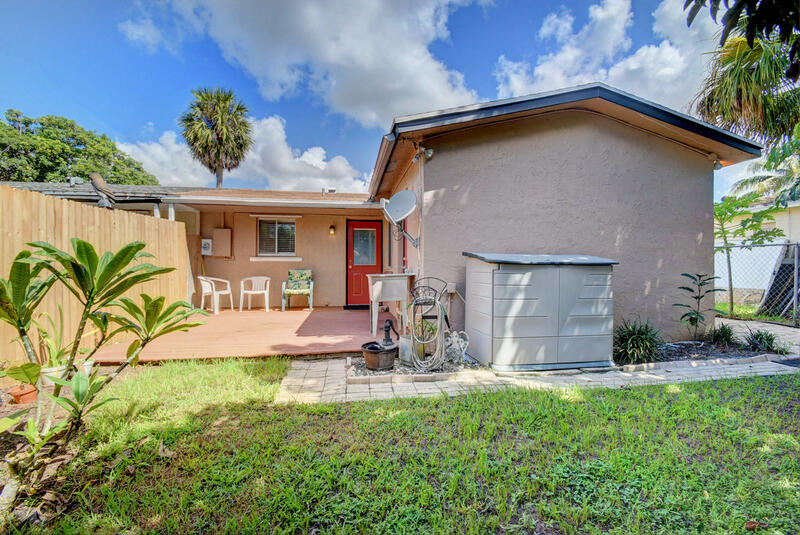 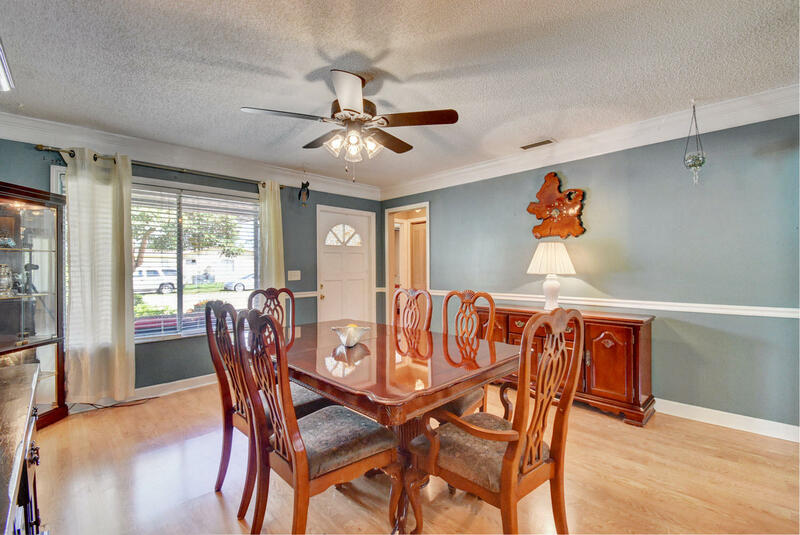 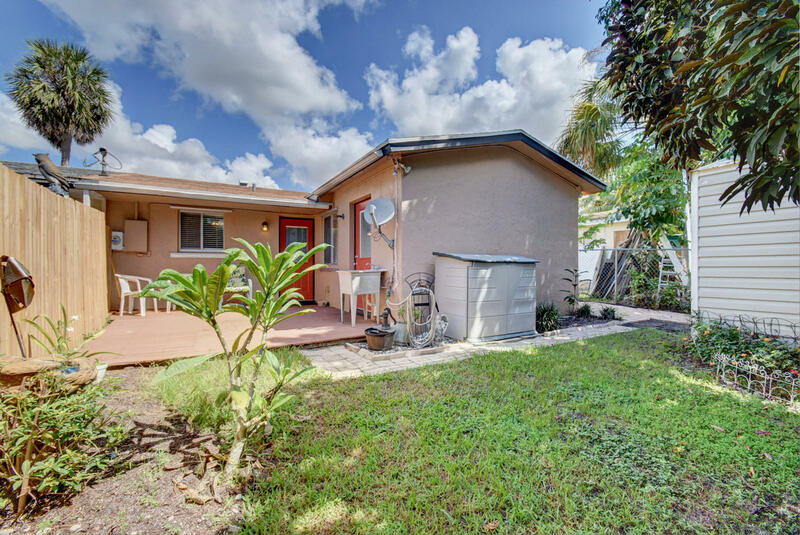 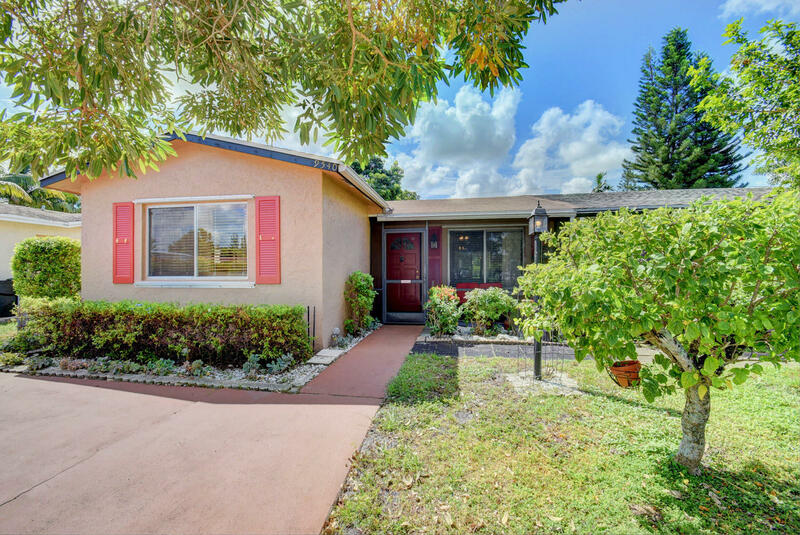 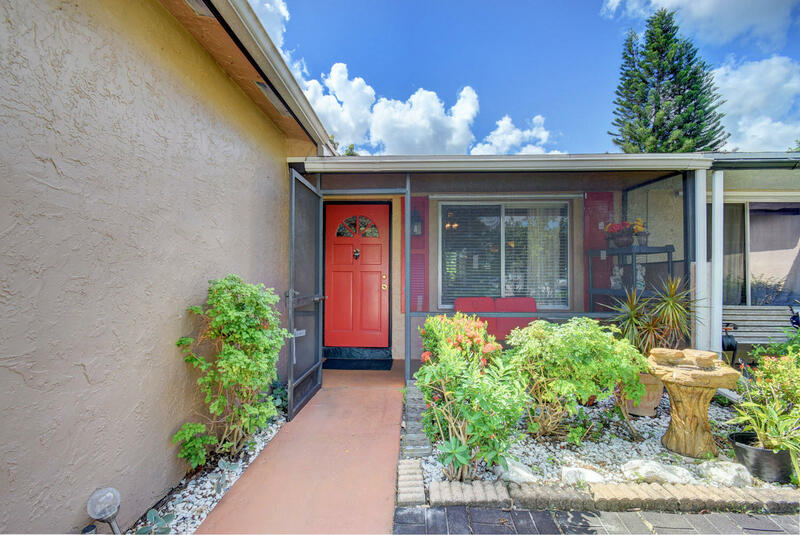 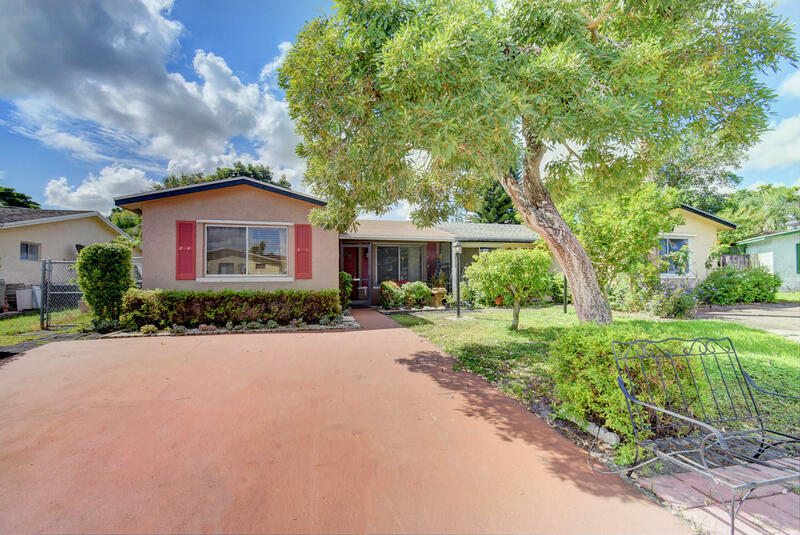 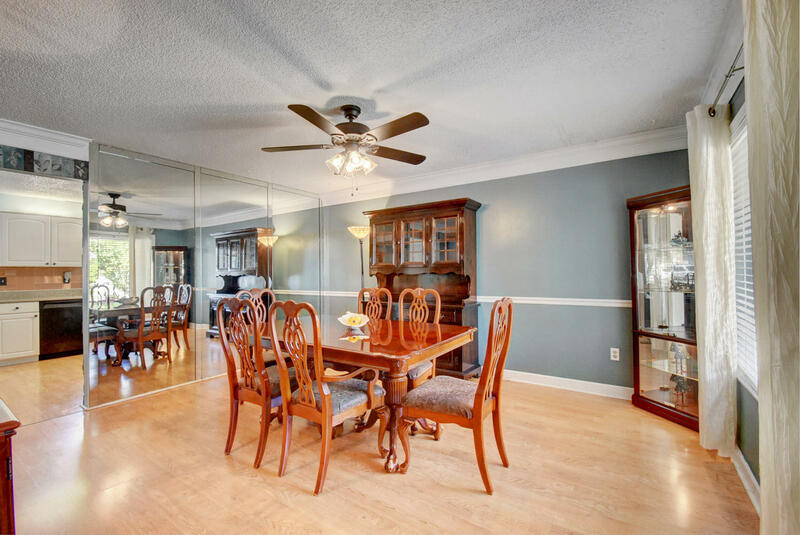 Don't miss opportunity to purchase this updated 3-bedroom 2 bath home, no HOA fee in ideally Sandalfoot Estates! 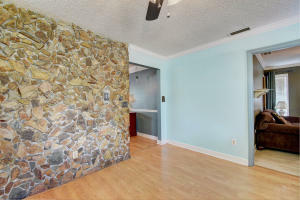 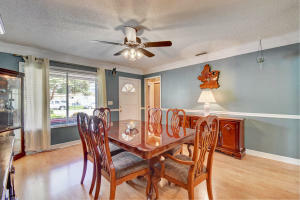 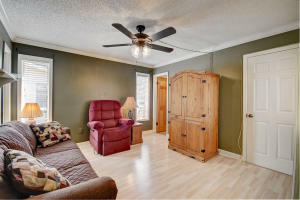 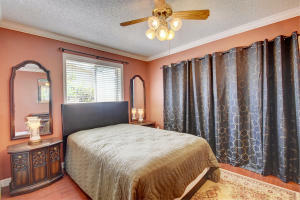 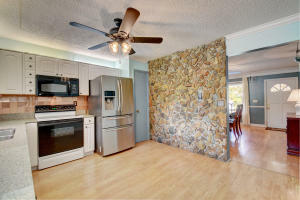 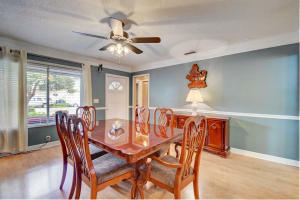 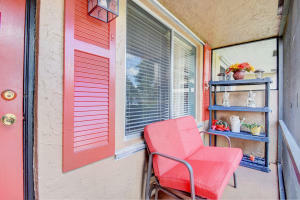 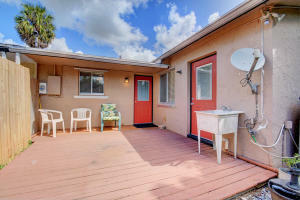 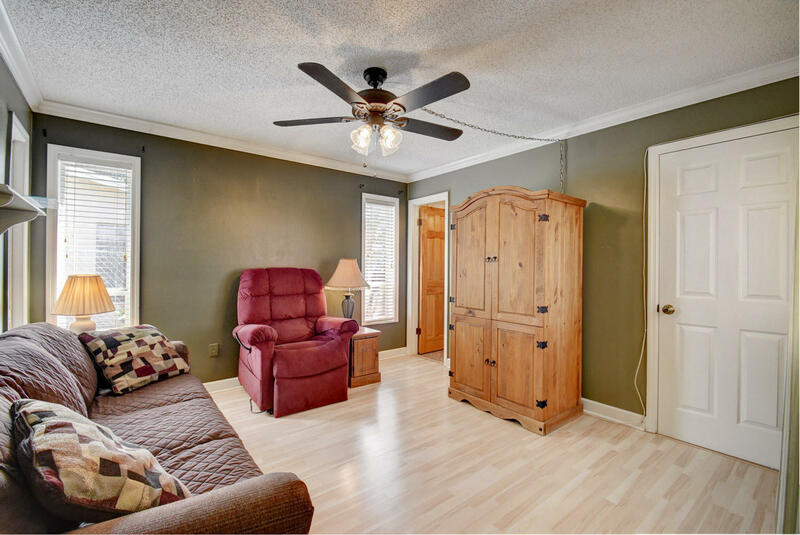 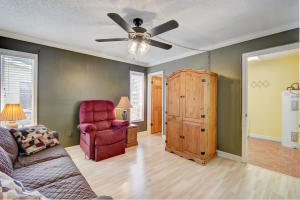 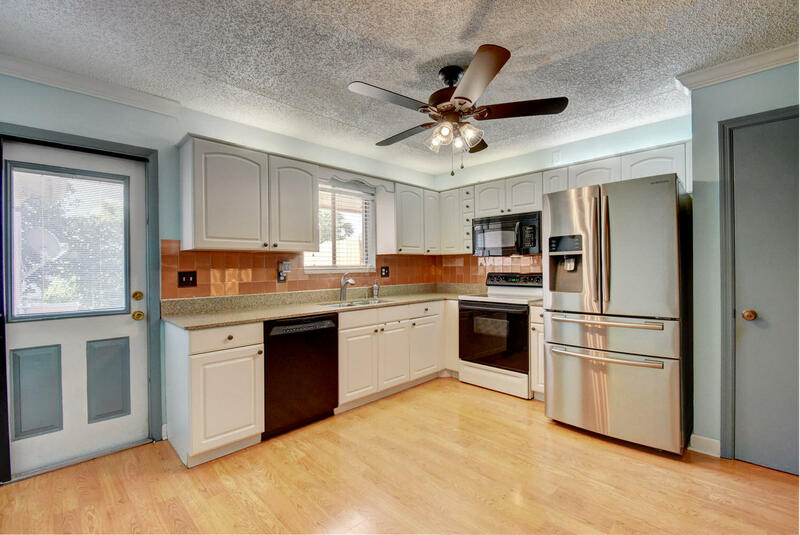 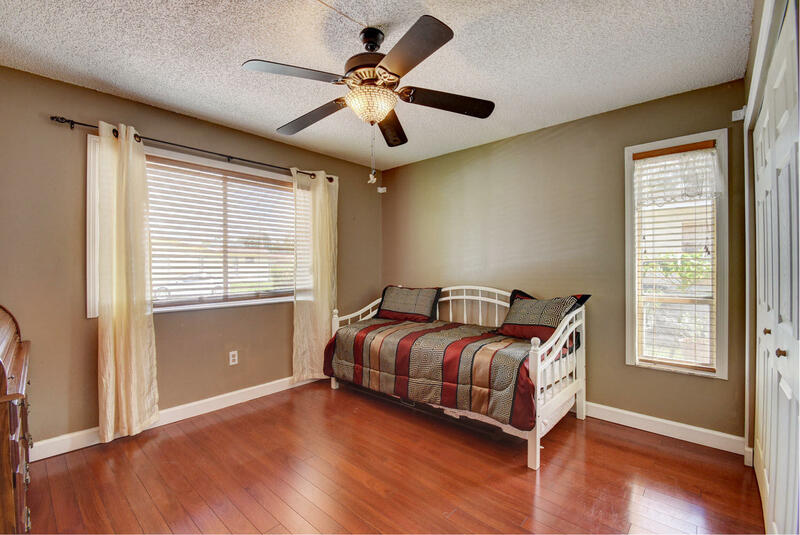 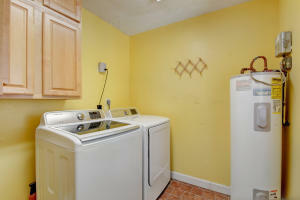 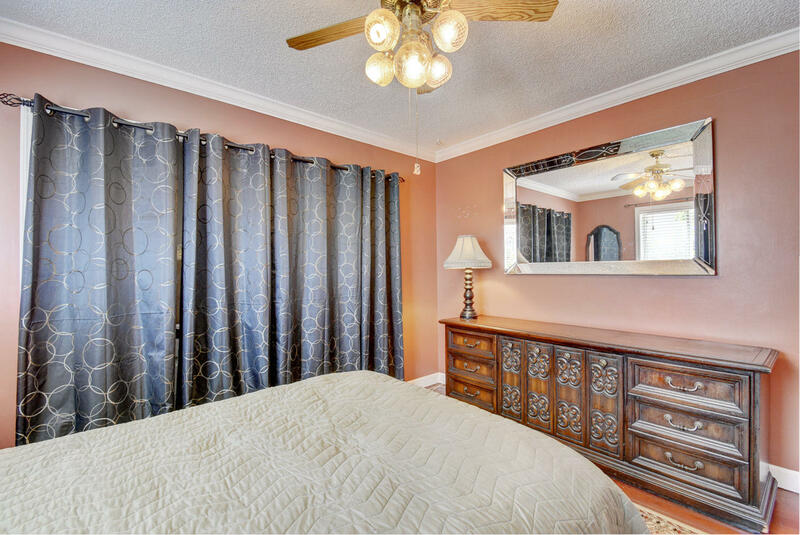 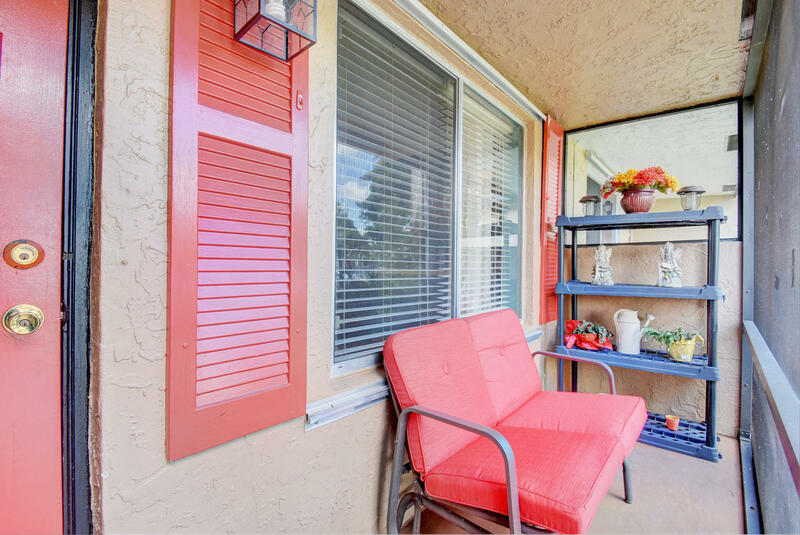 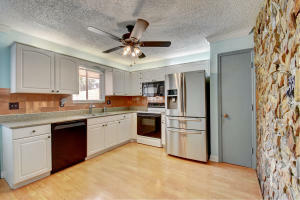 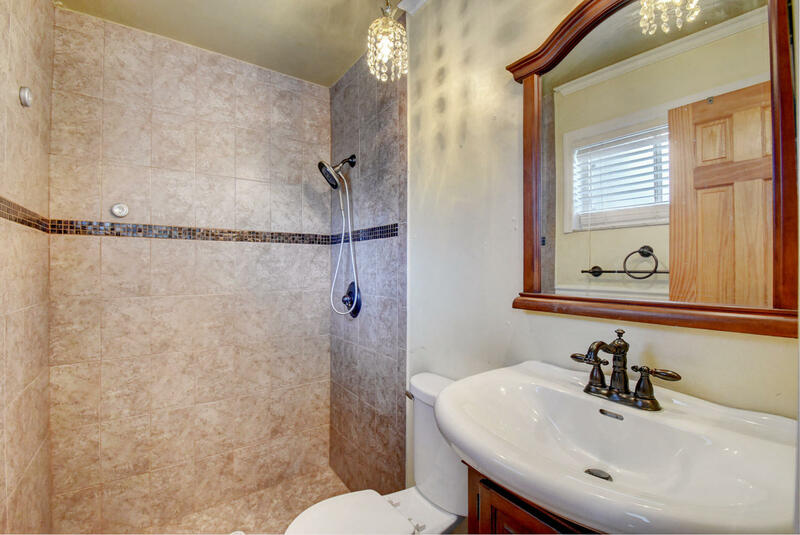 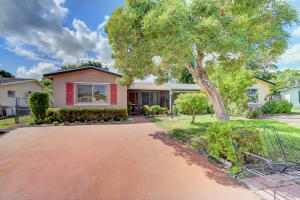 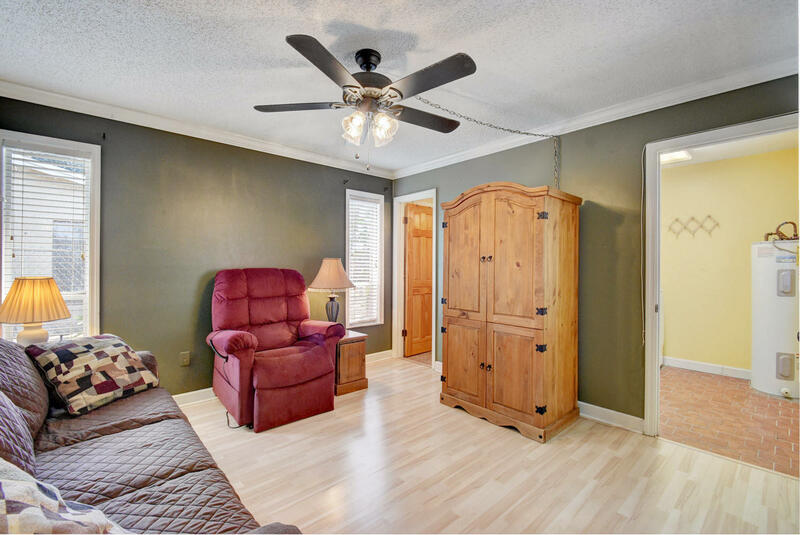 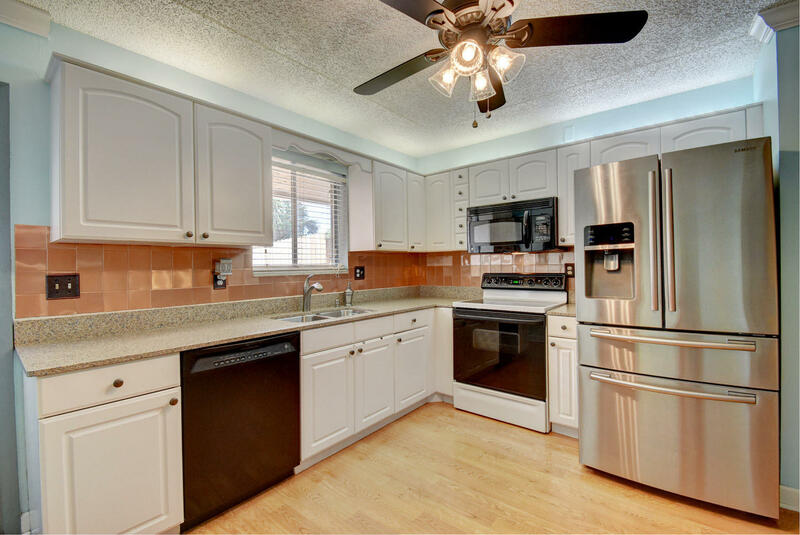 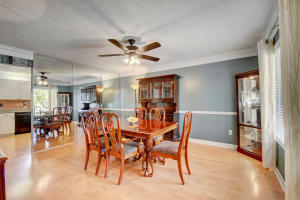 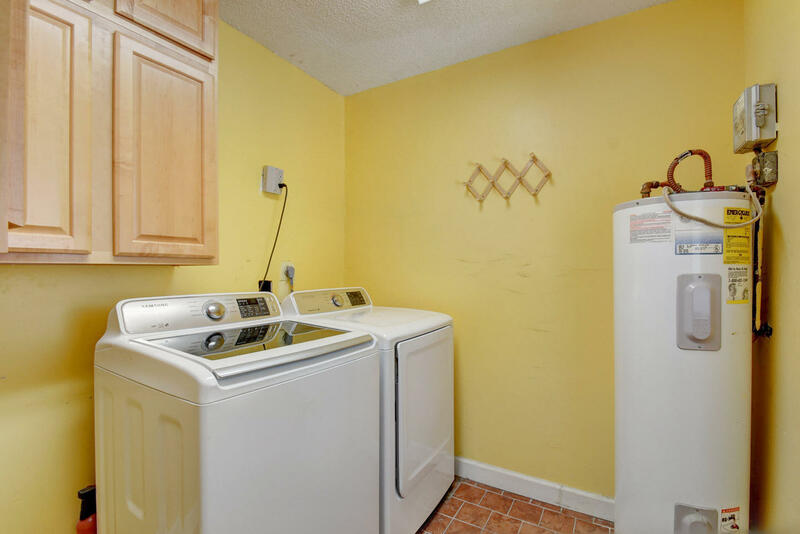 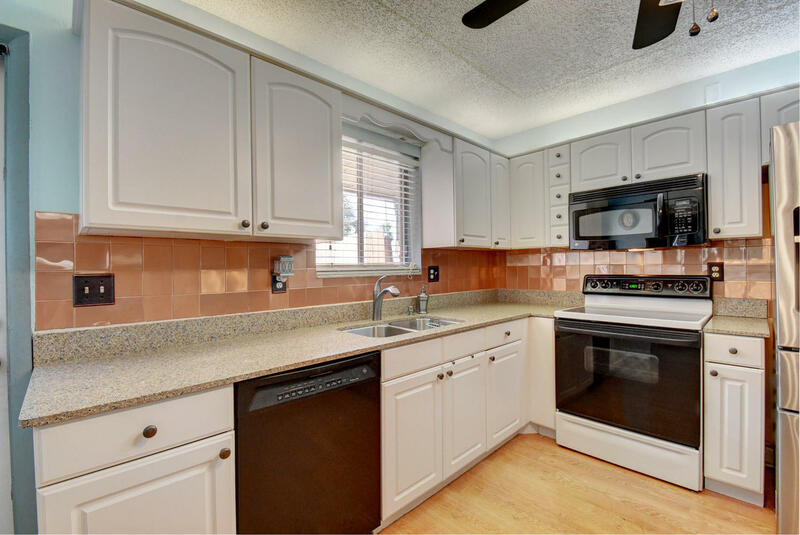 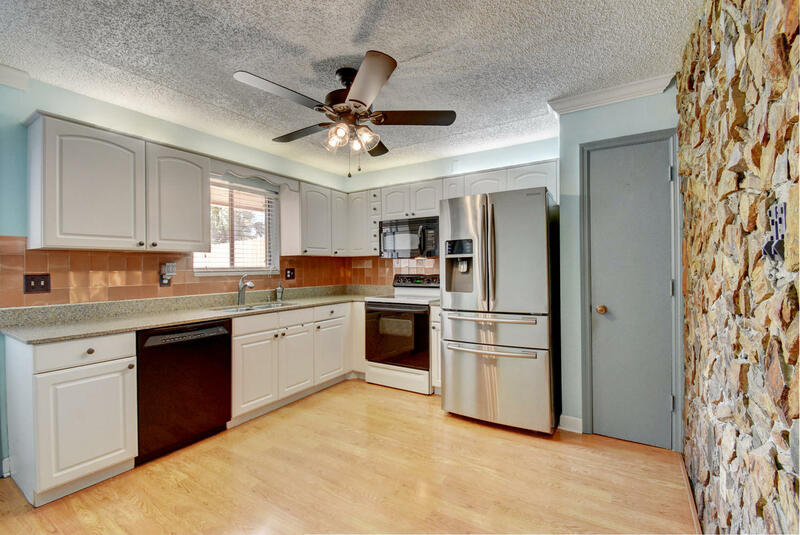 Newer roof, updated appliances, updated and remodeled baths, high graded laminate throughout. 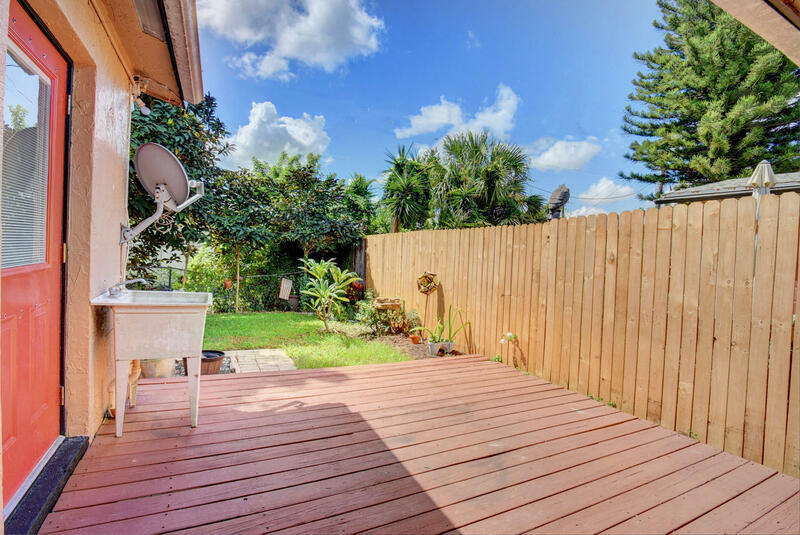 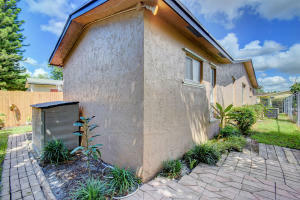 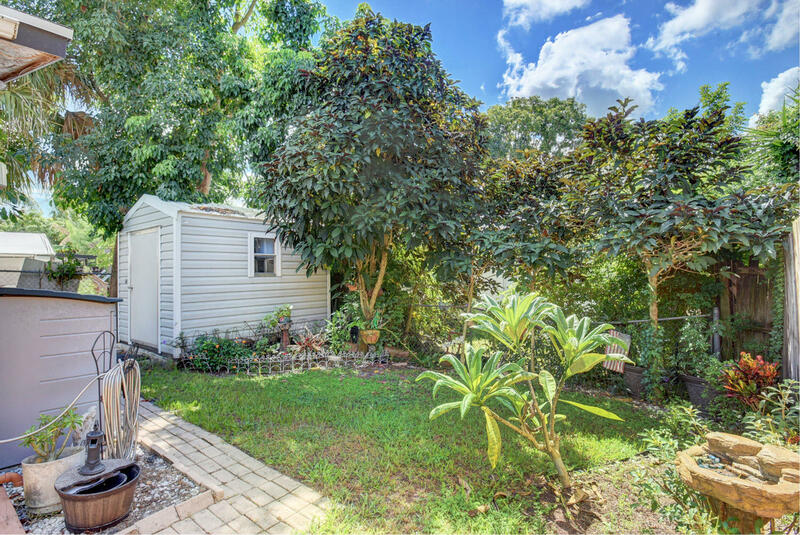 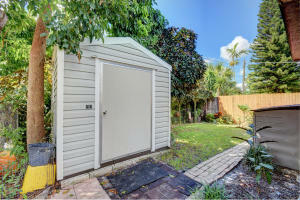 Come enjoy your evening in this secluded and private backyard, expanded driveway.